Over the summer I had taken another trip back to Lubec Maine to capture some additional images of the West Quoddy Head Lighthouse. This lighthouse sits at the eastern most part of the USA. It is a beautiful lighthouse in a very scenic town of Lubec. Click on the image to see it larger. 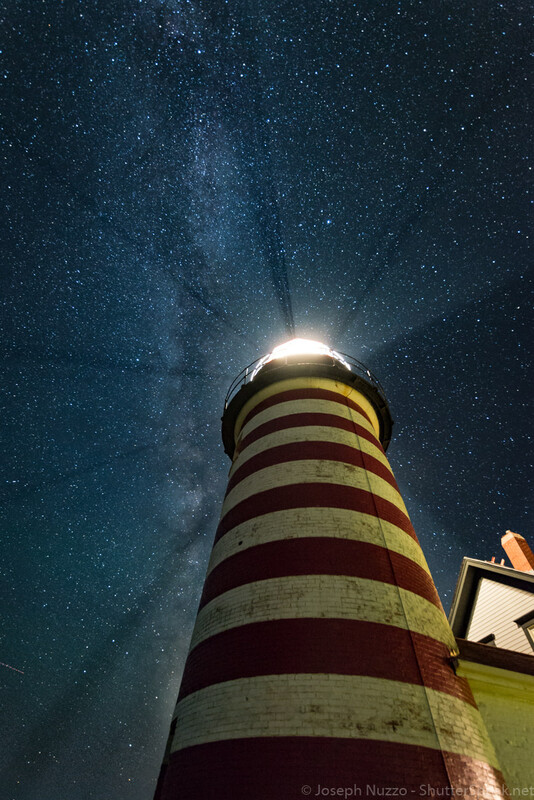 The West Quoddy Head Lighthouse in Lubec, Maine.